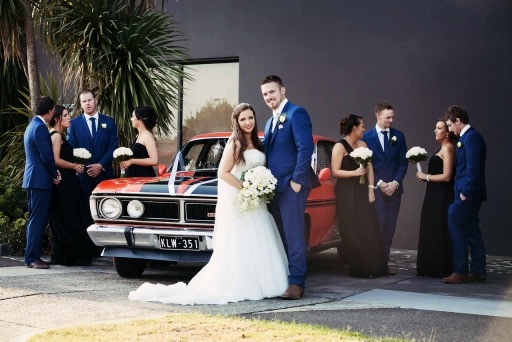 Congratulations to Laura and Brendan and thank you for the beautiful photos and kind words. 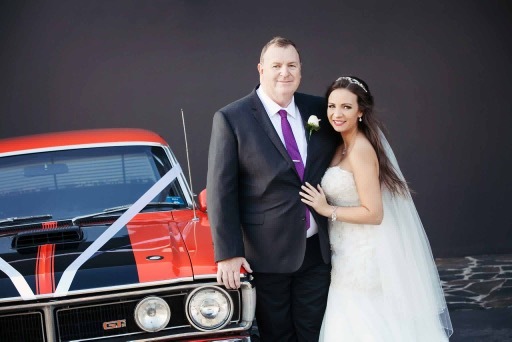 It was a pleasure to be a part of your special day and I’m glad you all loved the GT sedan. 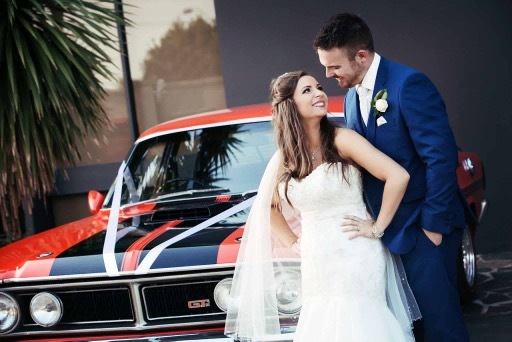 Your beach wedding setting in Brighton was superb, the weather was perfect and the Brighton Savoy never seems to disappoint from their attention to detail in the function room and the warm welcomes on arrival.